Your home may be your largest asset, not to mention your safe place for you and your family. There is great deal to consider. Let us make sure it is protected with coverage that are unique for you. When a major homeowners insurance claim happens, it can turn your life upside down. A hundred thoughts will be running through your head. The question of whether you have the right house insurance policy to cover this claim doesn’t have to be one of them! We are here to ensure you have all the insurance coverage options you need to protect your home, your contents and yourself. We make it our mission to match your needs and concerns with insurance policies that offer the right home insurance coverage unique for you. It is also our focus to bring to our clients the latest insurance coverage available in the marketplace. We can do this by staying current on potential exposures and insurance company policy updates. 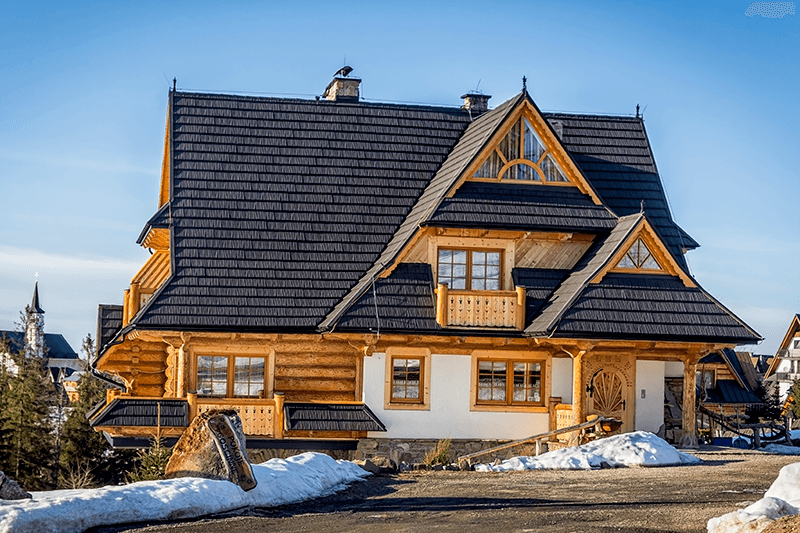 Recently, a select few Canadian insurers have introduced additional water coverage options to personal homeowners insurance policies to better meet client needs. We see this as a fantastic response by the insurance industry for their clients. Water insurance claims have now surpassed fire insurance claims as the leading major cause of personal property damage. The area one lives in has a huge impact on the probability of a ‘flood’ type loss. Aging urban infrastructure, increasing population density and changing weather patterns all play a major role. Make sure your home is properly covered! We have researched Canadian insurance companies and identified the best of the best. You can be sure that each policy will clearly state the amount of coverage included for a specific insurance peril: liability, fire damage, water damage, theft, natural disaster and more. Our agents will work with you to explain each policy and help to identify a house insurance policy that will cover your home properly. Request a free quote today… learn more about available policies and see how our home insurance policies can bring you peace of mind protecting what matters. We offer quotes in Barrie, Aurora, Newmarket, Ricmond Hill, and surrounding areas. Get A Home Insurance Quote Instantly Online! A long standing commercial and personal lines client suffered a major fire loss at their home. The insured lives in rural Ontario in a beautiful personally built custom log home. As soon as we got the call of the fire one of our brokers was onsite documenting the damage and explaining to the insured exactly their coverage under the policy. Once the adjusters had the opportunity to inspect the fire and make their recommendations, the insurance company decided that a partial wall and roof will be replaced, leaving the remaining of the existing structure.